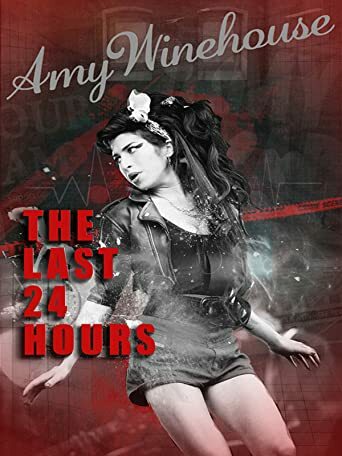 Wer streamt The Last 24 Hours: Amy Winehouse? Amy Winehouse was one of the finest singer-songwriters of her generation, with her unique style and voice her Back to Black album sold more than 20 million copies worldwide. However after a very public battle with addiction the world was saddened to hear the shocking news that she was found dead in her bedroom at the young age of 27. We investigate what really happened during the final 24 hours of the singer’s life, with exclusive interviews and testimonials. Uns sind aktuell keine Sendetermine für »The Last 24 Hours: Amy Winehouse« bekannt. Wie fandest du »The Last 24 Hours: Amy Winehouse«?